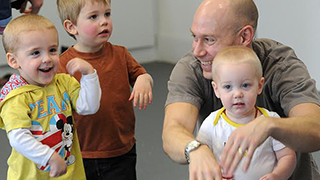 Shuffle Dance for ages 2-5 years is all about introducing new ways that the body can move through the use of themes, props and games, music and dance. 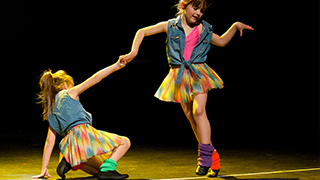 Shuffle Dance for primaries teaches the children choreography, coordination and proper dance technique with the use of fun games, a solid structure and up to date music that the children love! 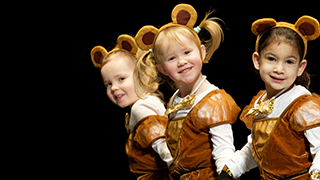 Shuffle Dance BigDancerLittleDancer classes for children age 2-3 years and their grown-up introduce new ways that the body can move through the use of themes, props and games, music and dance. Our Macho Moves Boys Only classes focus on building strength, stamina, flexibility and rhythm through breakin’ hip-hop and street dance. 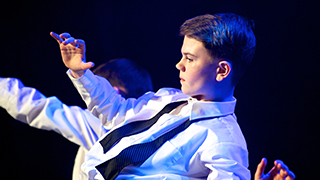 Dance classes for S1-4 who wish to progress and perfect their ability with instruction from trained professional dancers. 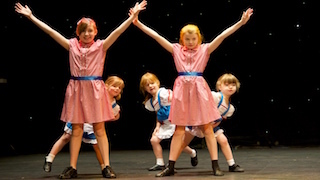 From Boogie Woogie Bugle Boys to Tap Dogs and Stomp, our Tap and Jazz classes have some fun for everyone!